iPhone’s full HD retina and 3D touch display is the perfect canvas for creating enchanting designs. 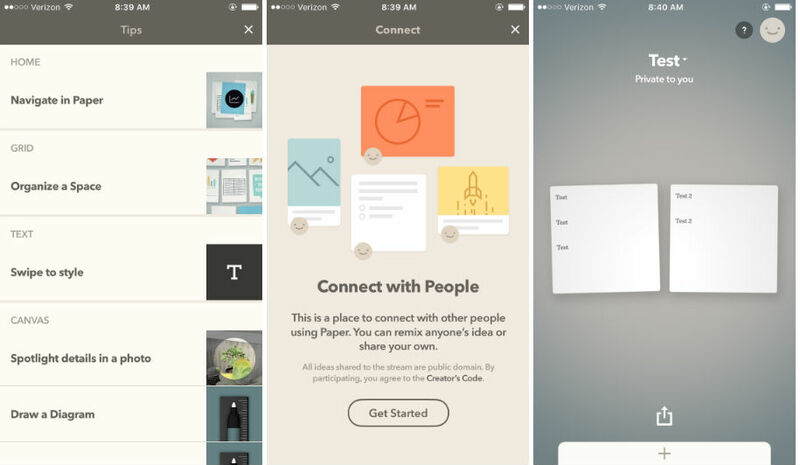 With these 10 free iOS design apps you can easily expand your portfolio on the go. Paper is not your typical productivity app. It has a complex functionality range that combines notes creation with intuitive sketching. And this is what makes it so unique. It has a complex functionality range that combines notes creation with intuitive sketching. And this is what makes it so unique. The team’s original iPad app took the honorable award of Apple’s App of the Year and there’s no doubt they will continue to grow this little gem. Take a piece of Adobe’s award-winning vector design software anywhere you go. 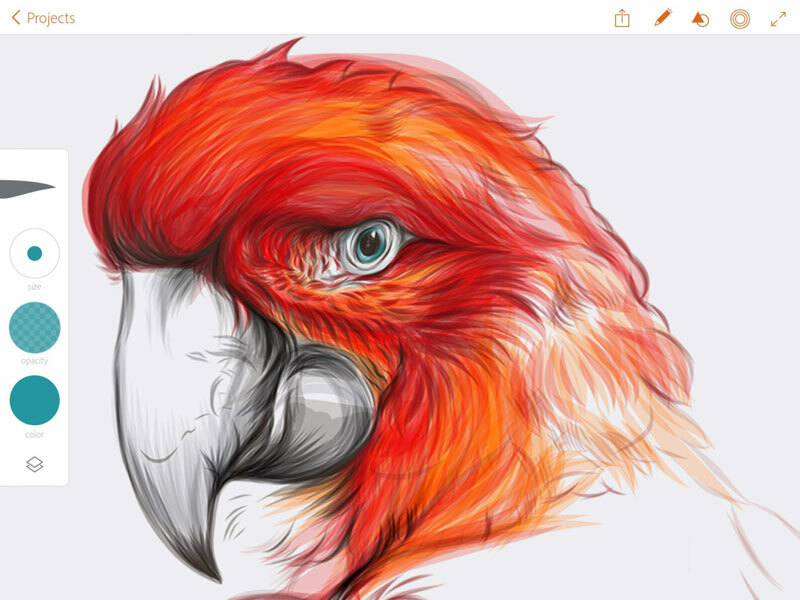 This iPhone design app has all the features you can see in Adobe Ideas and provides all the drawing tools, layer management options and file integration abilities you could wish for. Now, when the muse strikes you can quickly sketch and export your artwork, no matter if you’re on the bus or even out camping. 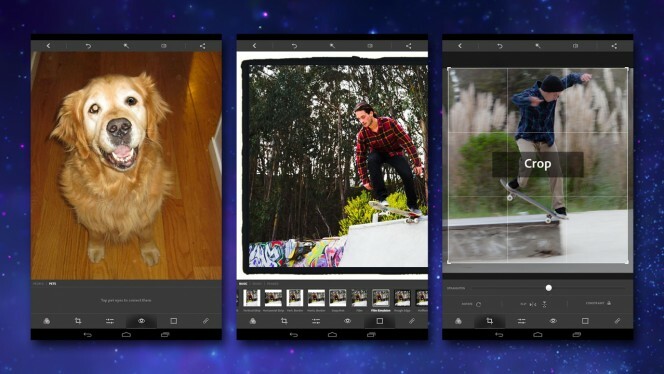 You can now pack your pocket-sized Photoshop and edit photos right on your mobile device. While the app’s functionality can’t be compared to the complex design abilities of Photoshop CS6, it offers a handful of great photo editing tools, like filters, quick editing, and adjustment settings. If you’re craving social interaction with other typography enthusiasts like yourself, I have some good news. Fontli is the ultimate social network for font lovers that will allow you to collect and share your muses of inspiration with the rest of the world. Download this on your iPhone and you’ll never have to see Comic Sans again. Developed by: Easy Tiger Apps, LLC. Want to spice up your photos with a cool quote? Simply snap a photo or upload one from your phone, crop and resize your artwork and add your text. 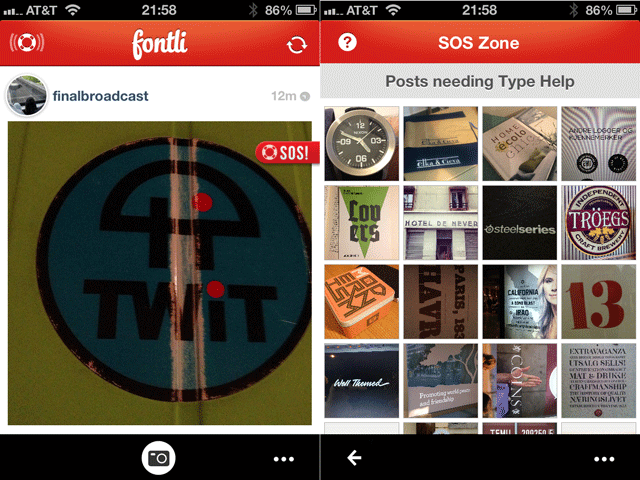 Font Candy is the free iPhone go-to app for typography design. Users can choose from a large number of Saying templates and create a custom one. 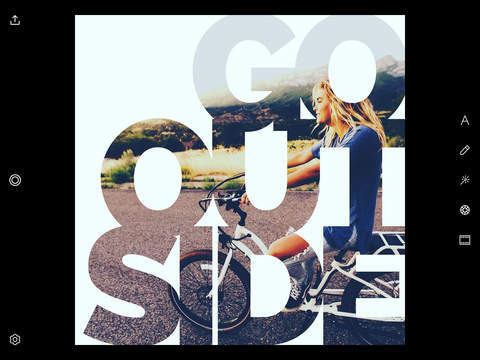 This iPhone app is ideal for album and book cover design. It provides simplified sharing options to the most popular social media outlets. 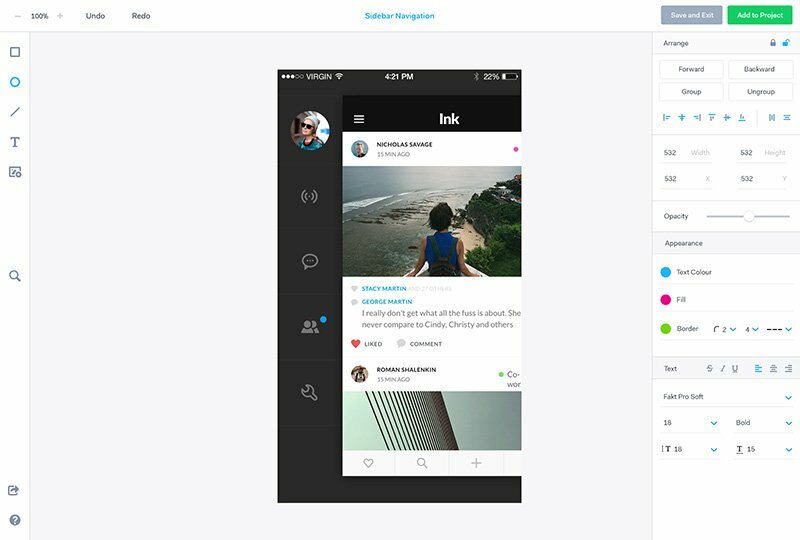 With a bit of a look and a steady eye for design you can even get featured on the app’s official Instagram. Let’s take a few moments and just marvel at the pure glory of this app for a second. Except being the awesome app that it is, Marvel for iPhone is absolutely free. Downloading Marvel won’t cost you a dime and it’s so unbelievably easy to use. Just snap your prototype designs from your sketchbook, draw directly on the screen and add mockups from Dropbox or Adobe CC, link your ideas and get them ready for sharing. The app syncs everything with your web account at Marvel App so you’ll always have access to your design prototypes. Keep your friends, coworkers and clients in the loop of your creative workflow with this reinvented portfolio app. Monogram allows will allow you to showcase a curated collection of your best work in a simple and sleek display. Monograms are presented by minimalist cards which can contain information extracted from your photos, texts, and bookmarked links. This iPhone designers essential is a great app choice that can save the day if you forget your printed portfolio on an interview. The only limit for designing that you’ll encounter with Create is your screen size. 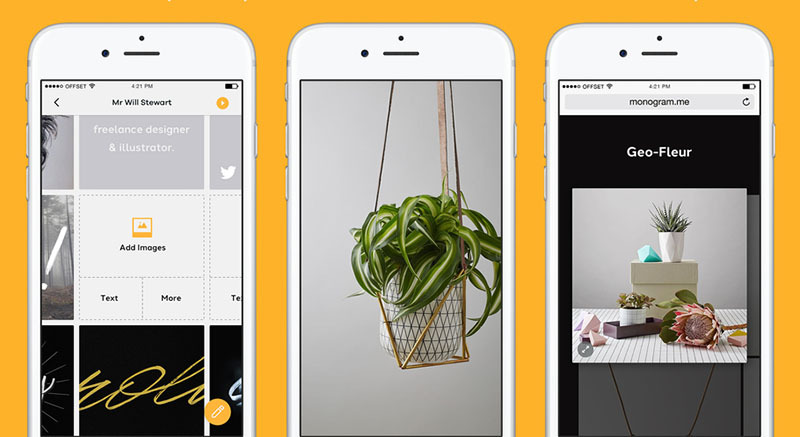 This feature-packed iPhone app provides a great creative arsenal of tools. Play with layers, typography, icons, and shapes. 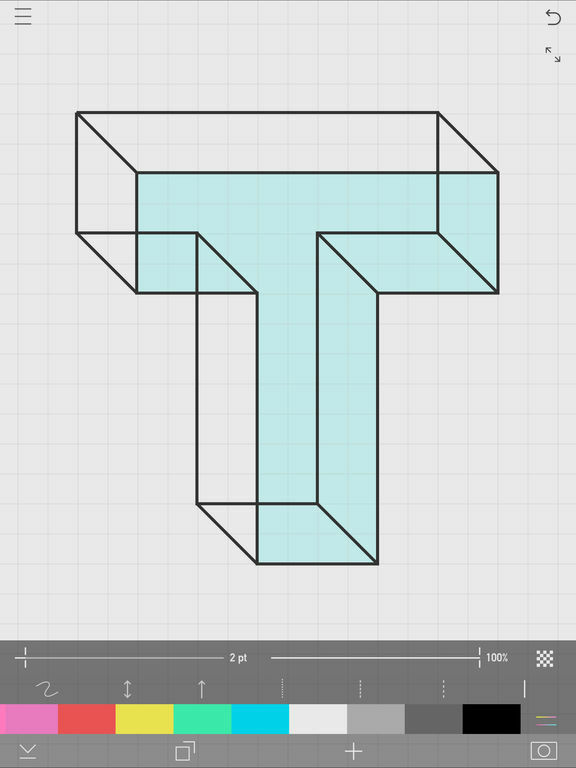 Build logos from scratch and even let your kid exercise his artistic skills. Create won’t be the best choice for a complete project development but it’s a wonderful tool for digitalising your ideas. Adobe Illustrator Draw isn’t the only vector design app for iPhone. Assembly will allow you to enjoy the creative process of vector illustration from the comfort of your phone. Use this iPhone app to draw your ideas on the go and then assemble the exported files on your computer. This app allows exporting in JPG / PNG for raster images and SVG / PDF for vector files. 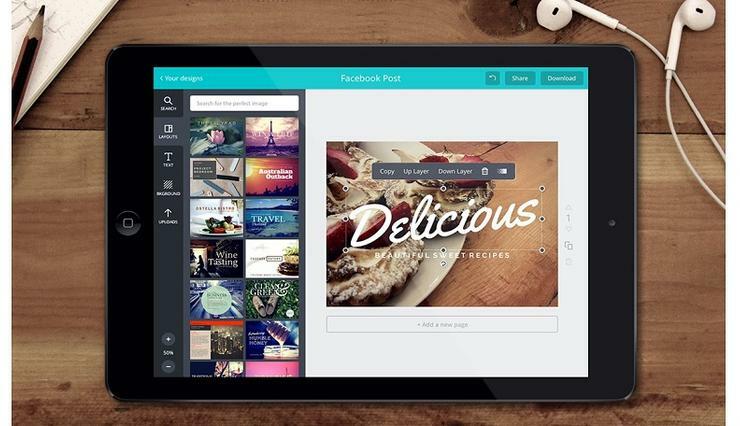 Bring your design A-game to the next level with the web’s most loved desing app. Canva is now available also for iPhone which means you can take your designs with you wherever you go. Canva’s iPhone app provides alot of options for designing that will surely help this one get listed among the iPhone users’ top design apps.